We go out of our way so you don't have to. 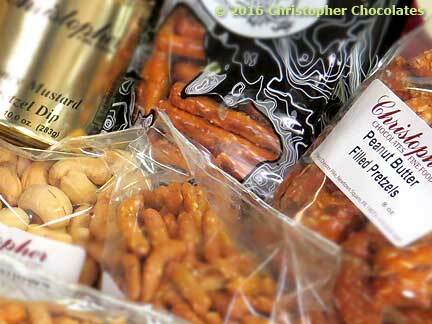 With a bevy of delicious snack options we can satiate your party, trail, game day or simply snacking needs. 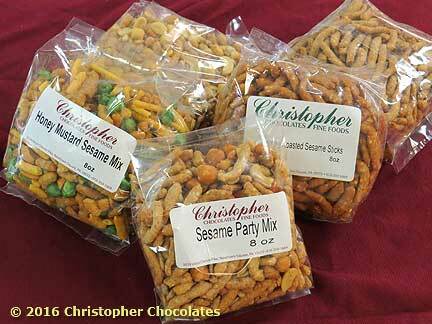 Compliment your candy with the perfect pairing of pretzels, sesame sticks, cashews or snack mixes. 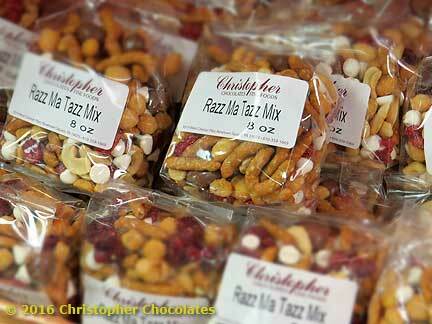 We have an amazing selection of trail mixes in store for you; featuring blends of highest quality nuts, chips, snacks, dried fruits and vegetables plus unique spice and seasoning blends. Wait till you try our Party Mix Blends, healthy and filling snacks that will have guests and hosts commenting and complementing. 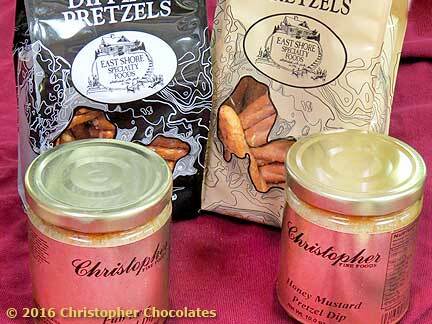 Complete your party dip with our premium pretzels and dipping sticks. From honey to horseradish to pub beer and more, Our mustard dips are fantastic for snacking or for use in a wide array of recipes. oh . my . god - these are awesome. 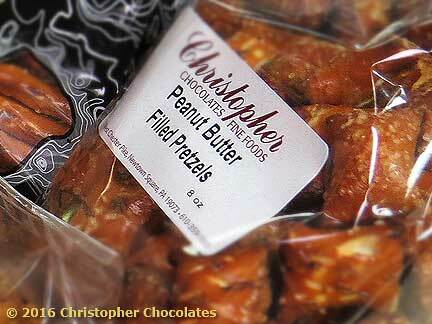 Might contain products made with peanuts (yes, they definitely do). 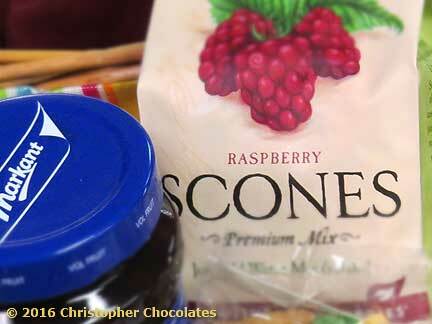 Amazing, bake at home Scones will have you singing like Mary Poppins! Just add water, place on a tray, and bake!